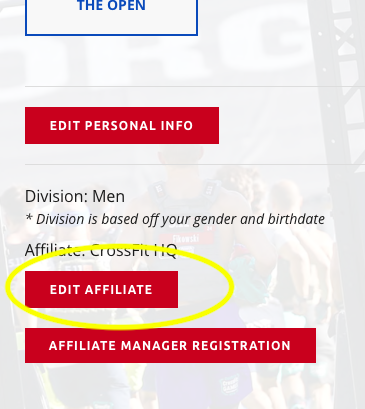 You can add or edit your affiliate from your Competition Dashboard once you finish the registration process. 1. Find the drop-down menu in the upper right hand corner. 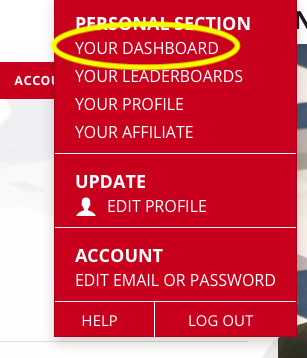 Click "Your Dashboard" under PERSONAL SECTION. 3. 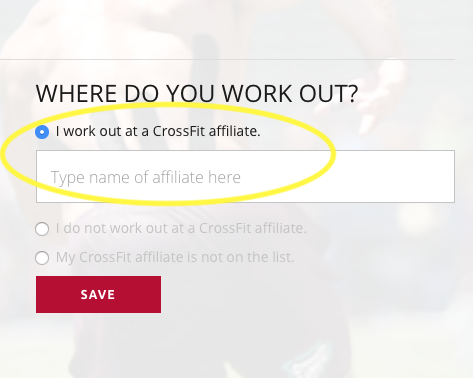 Select "I work out at a CrossFit affiliate" and type in your affiliate's name. It has to be the actual name and not an abbreviation. 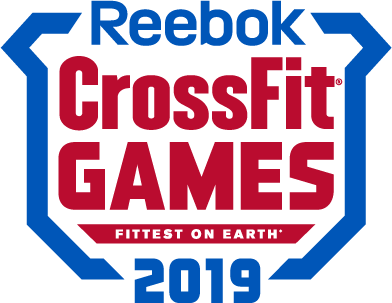 For instance, "CrossFit Santa Cruz" NOT "CFSC". 4. Be sure to actually select your affiliate's name and then hit "Save".